The Student Services Department’s goal is to ensure that every student has what they need to be successful in school. We act as a resource to students, parents, and teachers to help facilitate the academic and developmental success of all students. 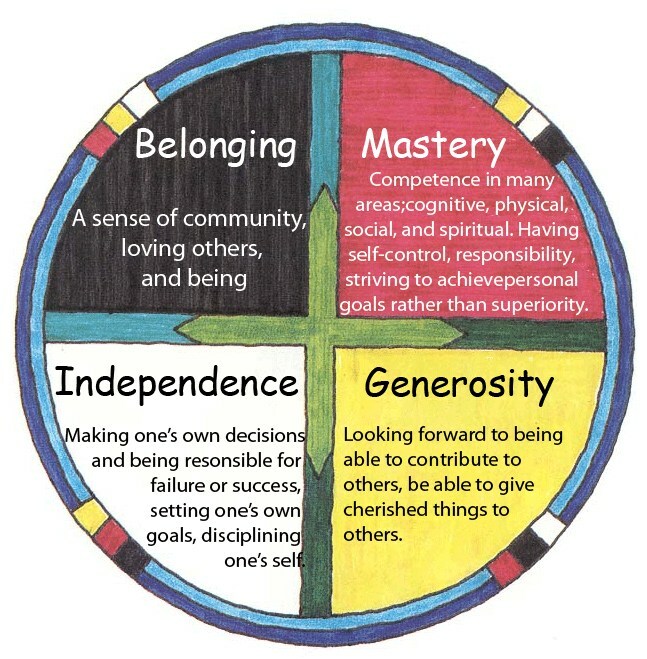 We strive to promote belonging within the school and the community and foster independence so that the student will be successful inside and outside of school. We encourage students to be lifelong learners and active participants in our community. Consulting teachers are assigned to teaching teams as the case manager for specific students with specific needs and to act as a collaborator to meet all students’ needs within the classroom. The Speech and Language Pathologist provides testing and language instruction in speech sound articulation, vocabulary, comprehension, grammar, and social communication. The Student Assistance Program Counselor provides prevention, screening, early intervention and support services for students with substance abuse or social-emotional issues. Howard Center’s Home School Social Workers provide services to students to address barriers within child, home, school and community that interfere with student achievement. Vermont Department of Education, Student Support Services﻿: The Department assists schools and families with special education issues. Training & Resources for Interdisciplinary Professionals Serving Children & Youth (TRIPSCY): TRIPSCY offers resources to help students transition from school to adulthood. Student First Project :Information about Mental Health and services that are available in Chittenden county.